Motor Bike tour is one of the adveturous activities that we shouldn't miss it out while we are in Nepal. Riding on the roads of Nepal lets you travel through the nature and you can enjoy beautiful scenerios, landscapes,views of beautiful rivers, green hills,snowy white mountains,valleys and more exciting bike tour adventures. Day 01Arrival in Kathmandu and transfer to hotel.After arrival in Trivuwan International airport, our office representative will pick you up and transfer to hotel. Stay overnight. Day 02From Kathmandu to Bandipur – 149 km Earl morning after breakfast, you will get your bikes ready to ride! Then ride towards the next destination Bandipur with your rider fellows. In Bandipur have sightseeing around, enjoy the ride through the hilly road up to Bandipur and you will find refreshment on reaching the Bandipur hilltop. Day 03Bandipur to Pokhara via Sarangkot – 90 kmNow ride onwards to the next amazing destination Pokhara. On the way you will see beautiful scenarios of green hills, swiftly flowing rivers, mountains, green fields and many more attractive natural beauty whilst on the way to Pokhara. 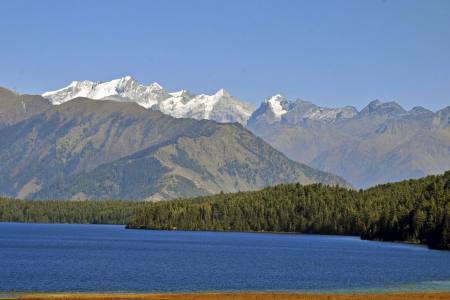 Visit the paradise city Pokhara and ride to the Sarangkot hilltop for beautiful view of Pokhara city, Phewa lake, Mt. Fishtail along with many other amazing beauty of Pokhara. Overnight at Hotel in Pokhara. Day 04Pokhara to tatopani – 100 kmAfter early morning wake up call, have your breakfast and continue your journey towards Tatopani with your rider group. Experience the amazing adventure by riding through the road in the hilly regions of Nepal. Enjoy the amazing views and beauty of Tatopani. After the ride around tatopani, get some rest and have your lunch. Day 05Tatopani to Tukuche – 35 km Ride through the hilly roads, off-road and enjoy the adventure with lots of exciting views and scenarios around Tukuche. Day 07Muktinath to kalopani – 42 km After breakfast in the morning, we continue our ride through the hilly roads of Muktinath to Kalopani. You will find the way slightly difficult but ride along the off-road to experience the ride in the Hills of Himalayan country. Day 08Kalopani to Tatopani – 30 km Ride through the road of Kalopani. 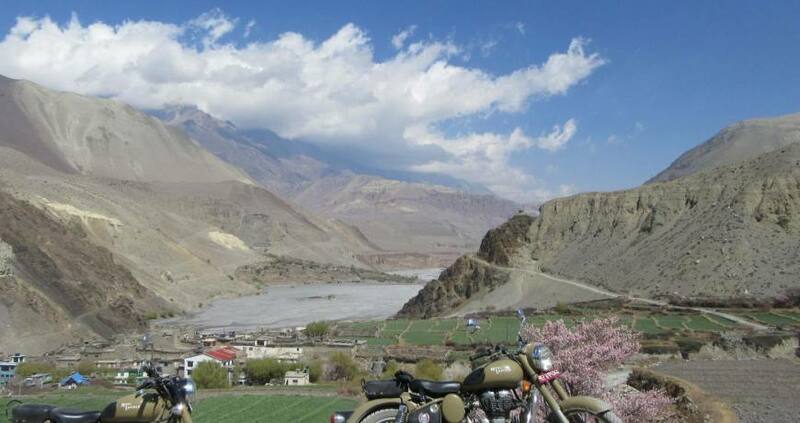 Enjoy the adventure of riding over the stone and pebbles filled roads in the hills of this region. 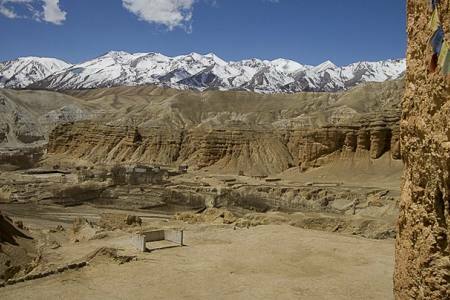 Enjoy the natural hotspring and relax overnight at Tatopani. (Hotel, B-L-D). Day 10Pokhara to Kathmandu – 200 km Have your breakfast and get ready to ride back to Kathmandu. Enjoy the amazing curve roads all way back to Kathmandu, you will ride by the side of flowing river and green hill around. Enjoy the final ride of your bike trip back to Kathmandu. 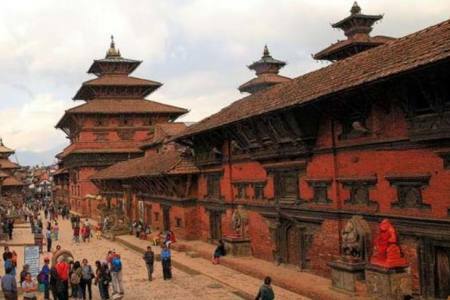 After arrival to Kathmandu, stay overnight in hotel and prepare for your onwards journey.